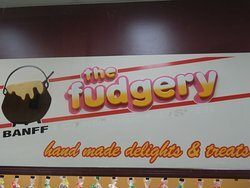 What else can I say - great fudge - a wide variety of flavors and combinations, and I'm sure they are all delicious. 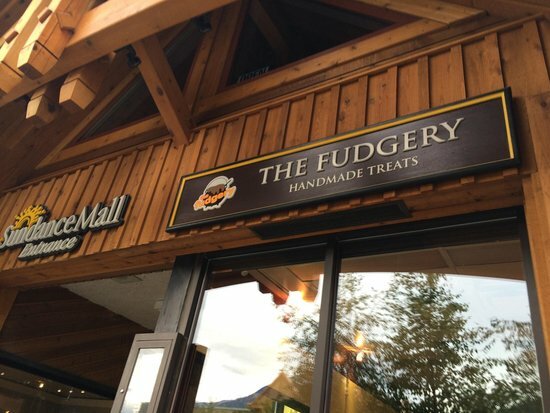 This has the best fudge in Banff. 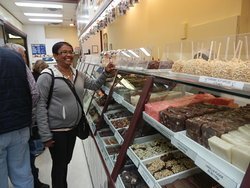 If you love fudge, this is the place to go. Also, they do sell homemade chocolates and you can watch them make the things that they sell. Great lace to pop in for sweet treat. 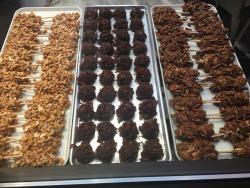 Large selection of fudge, caramel apples and other delights. Friendly staff and good prices. This is always a must stop in Banff! I get a bear claw every time! 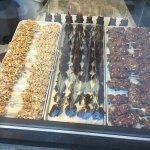 Great place for chocolate lovers. Lots of options and less crowded than the candy store. 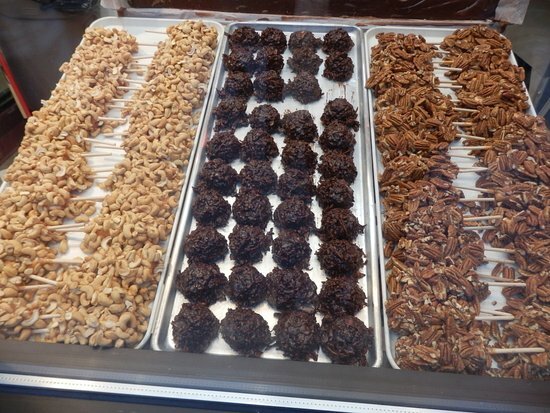 The variety of different fudges and treats could leave you standing there all day long! not too expensive for the amount of fudge. Nice treat. Get quick answers from The Fudgery staff and past visitors.